In response to my old clan dissolving without warning, I have created a new clan. 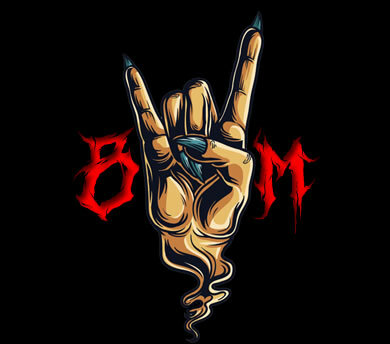 Brotherhood of Metal [-BOM-] is a clan dedicated to the Metalheads and Hard Rockers of the community! At this time, we are brand new, and will take anyone with at least 1100 WN8 overall. Will also be looking for competitive CW players and callers to join our ranks so we can continue to grow! Thank you! I am just tired of clan after clan either falling apart from under me, or being so antisocial that I may as well be running solo! This way, I can always know I have a home! I would love to have others join up and just have some fun together! Trying to get this clan off the ground! Join today!!! Be part of a NEW CLAN! JOIN TODAY!